Dignified, Quality Care for Seniors. Gracious Care provides quality care for seniors. Our homes are located in quiet, upscale residential neighborhoods. The homes are provided with security measures in mind with handicap accessible bathrooms and bedrooms. Our trained and experienced caregivers provide compassionate, individualized care along with quality meals. We also provide linens, daily cleaning supplies and whole house cleaning services. Award Winning Care, Three Years in a Row. 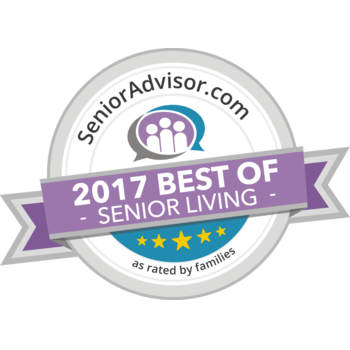 The annual SeniorAdvisor.com Best of Awards recognize outstanding senior living and home care providers who have received consistently high ratings from residents and their families. The award places winners in the top one percent of senior care providers across the U.S. and Canada. Gracious Fountain Gate is located in an upscale neighborhood in Allen, TX. CastleRidge Senior Living is located in an upscale neighborhood in McKinney, TX. The best way to experience a Gracious Care Home environment and learn about our residential care home is to visit us and take a tour. We are ready to answer all your questions and make you feel as comfortable as we can. We are a family business with over 20 years of experience in providing quality elderly care. We take care of the elderly with love, dignity, and respect. We offer an aging-in-place service that you and your family will be proud of, & your satisfaction is our reward. Studies have shown that dementia patients and the elderly do better in smaller, home-like environments than larger care facilities. The caregiver-to-resident ratio is one-to-three in all our homes. This allows us to provide personalized, around-the-clock service. Gracious Care provides support for Alzheimer's, Dementia, Parkinson's, Stroke, and all other ailments that do not require round the clock skilled nursing. Staff ratio is 1:3 in smaller homes and 1:4 in larger homes. In most homes with 5+ residents, there are 2 caregivers on staff per day. We offer 3 nutritious meals and 2 snacks per day in all homes. Group activities, music therapy, trips to senior centers, and spiritual services are all important experiences for seniors that Gracious Care provides. Local Hair dressers, barbers, and pedicure/manicure specialists visit regularly to offer in-house quality grooming! Residents and family members can furnish and decorate the room to make it feel like home. Private and semi-private rooms are available to suit your individual needs. Gracious Care rooms are always handicap accessible. Private rooms are cable ready and internet connections are available in most homes. Daily personalized wellness exercises are provided for whatever physical ability you or your loved one prefer. Available activities include board games, music therapy, holiday parties, art lessons, and more. Large-screen televisions are also available in common areas that offer a wide selection of channels and movies. Our home and staff provide loving and experienced care for residents with Alzheimer's, Dementia, Parkinson's, Stroke, Multiple Sclerosis, Muscular Dystrophy, COPD - Tracheotomy/Suctioning, Wound care, Diabetes, Renal issues, Cancer, etc. Pain management, Continence/Incontinence, G/J-Tube Feeding/Diet, and of-course Hospice care. We Also Provide support for use of all equipment: Scooters, wheel chairs, walkers, Oxygen, Hoyer/transfer, etc. Direct additional support of home's skilled Nursing/Therapist services from our partner Paloma Skilled Home Health Services is always available around the clock should our home need additional support. Home and Staff will always follow directions to call 911 in case of an emergency, and resident's family/power of attorney will always be informed immediately of nature of event, etc., according to instructions given to us for each resident. Please discuss your particular needs with management for more customized information on how we can care for you or your loved one. 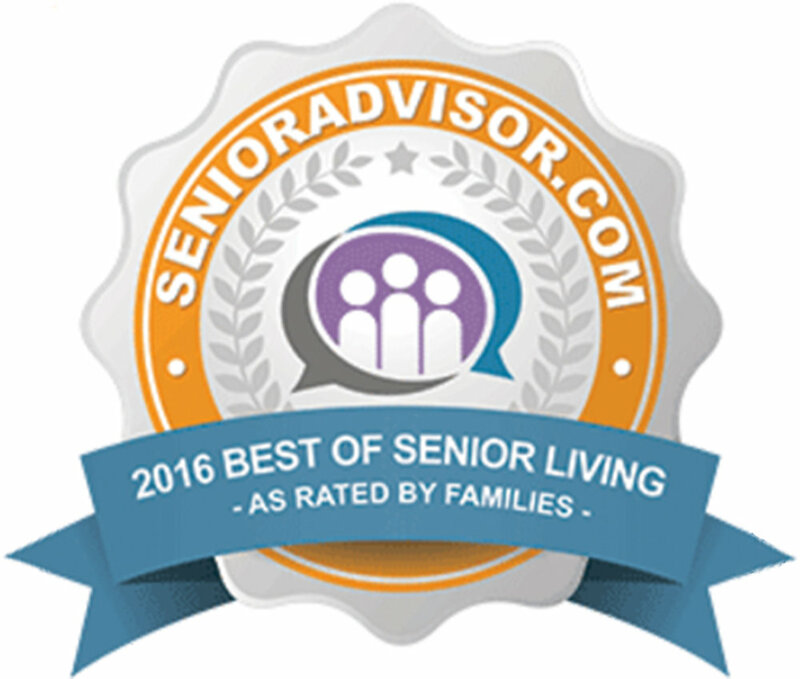 Our homes are licensed by the Texas Department of Aging and Disability Services (DADS). We are licensed as a small “Type B” Assisted Living home providing a secure environment for our residents. Gracious Care accepts Private pay, Insurance, VA Aid, and Attendance benefits.